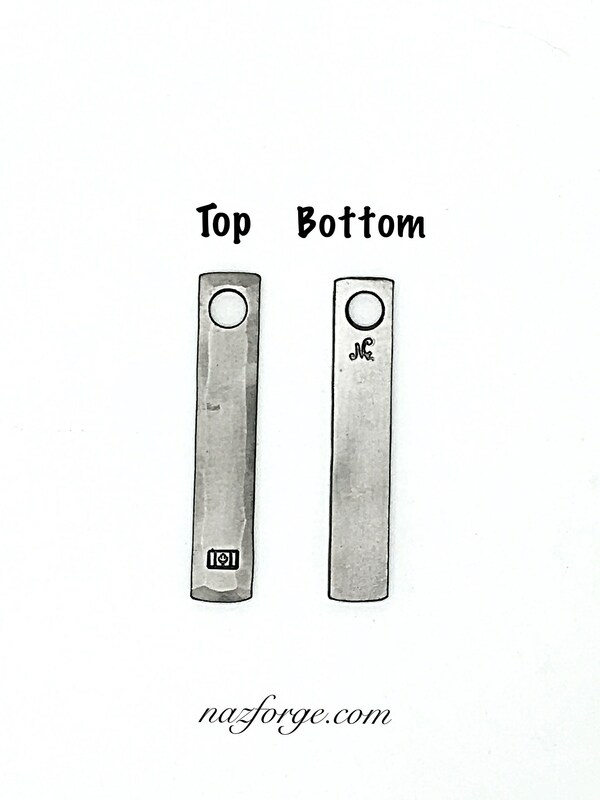 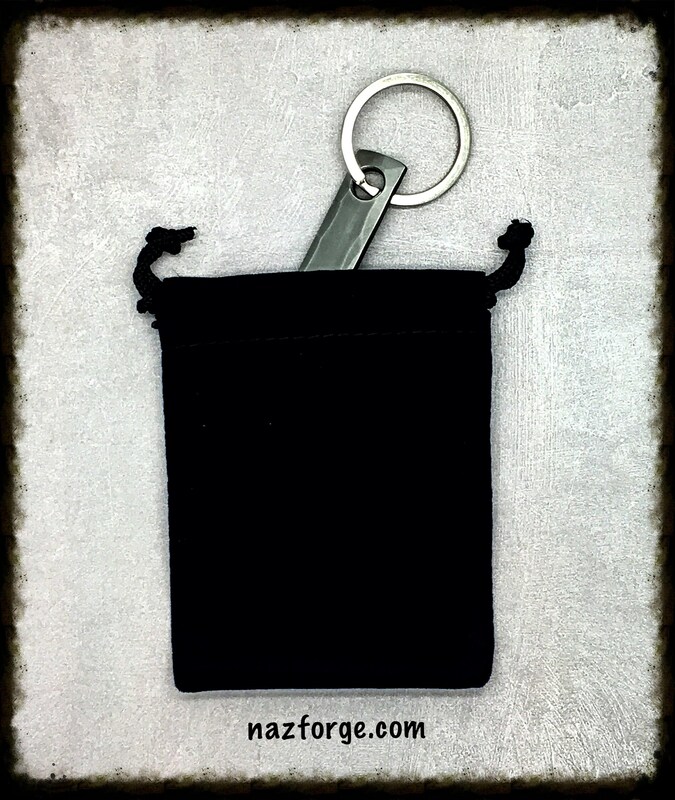 This fun and useful piece of hand made art will last a lifetime. 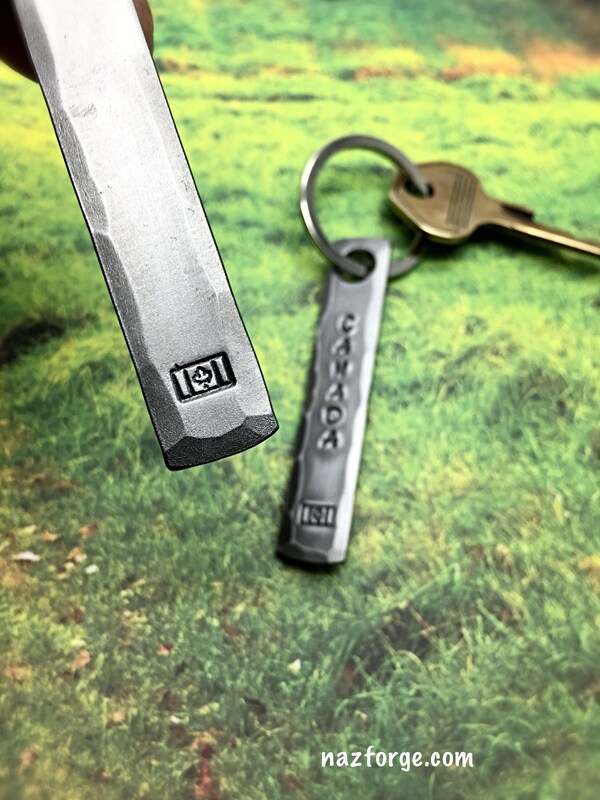 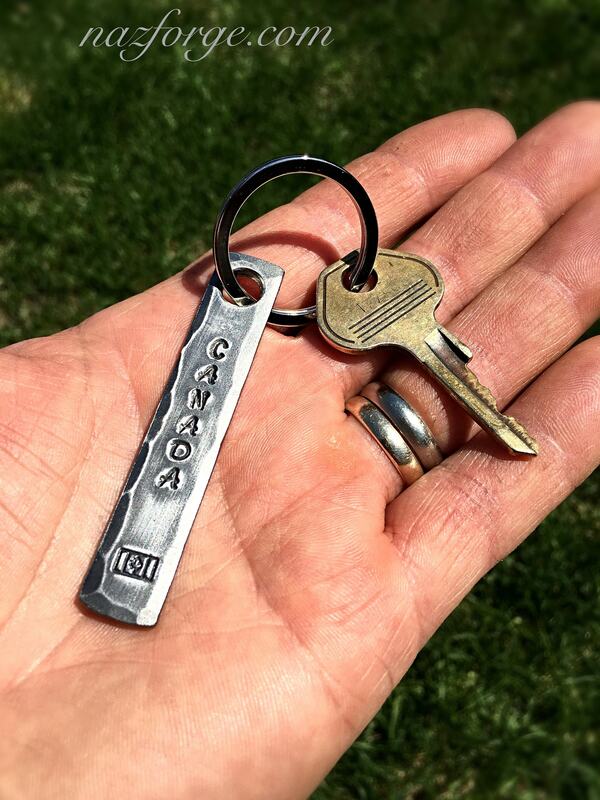 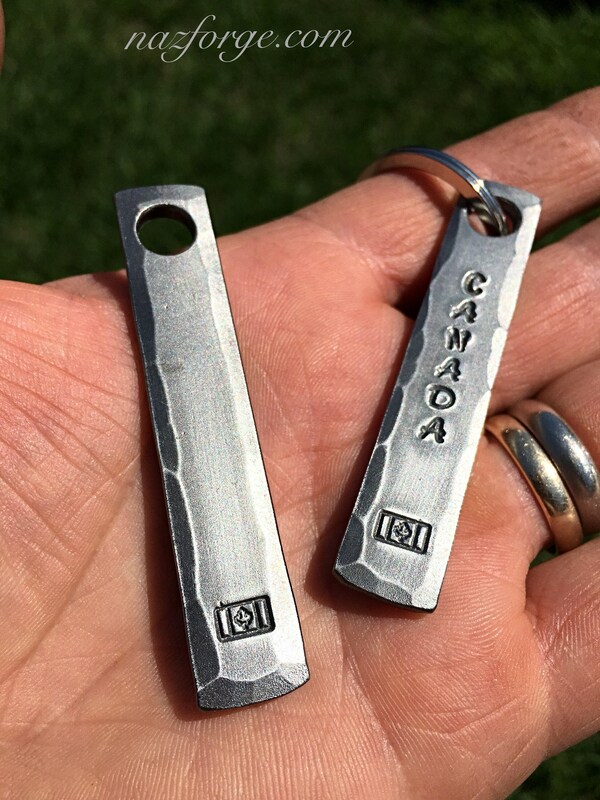 This listing is for one custom (Canada Flag) stamped keychain. 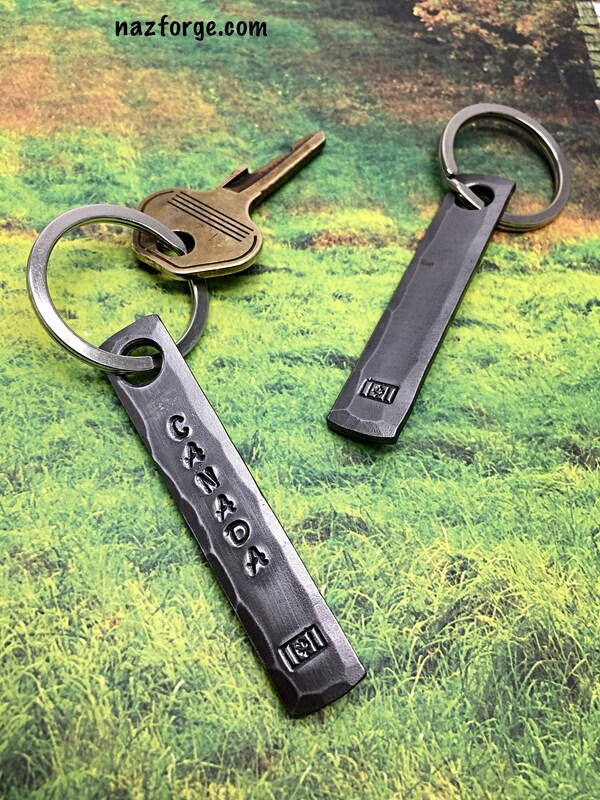 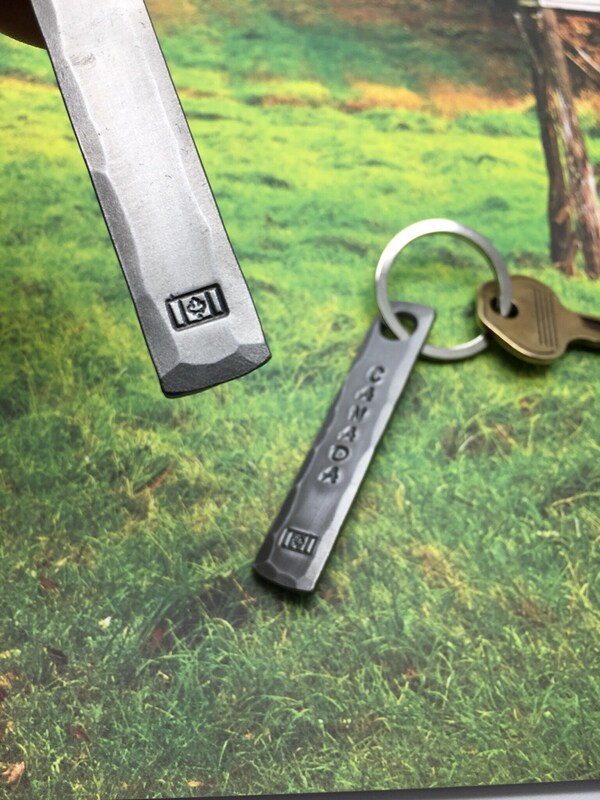 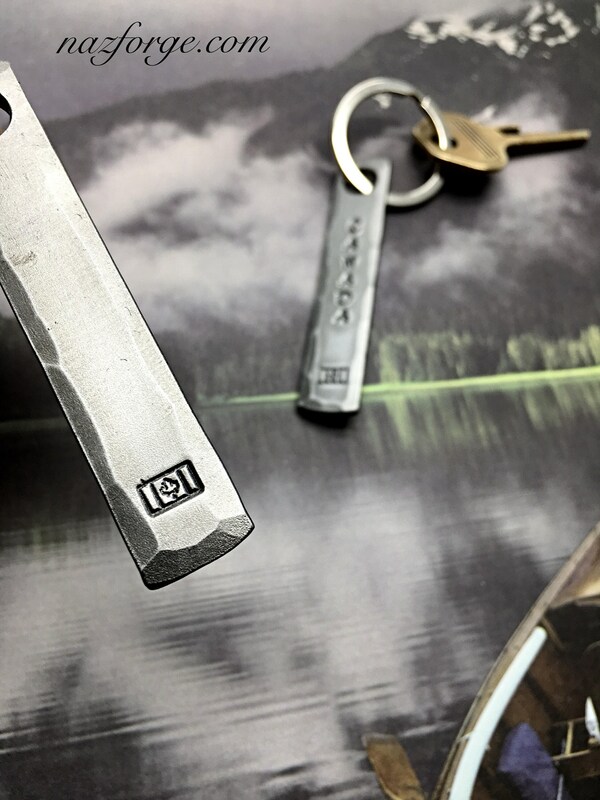 Delay time for making your personalized hammered keychain is usually less than one week.